Are you interested in having your own business? Today, young people have never had more opportunities to build new and exciting businesses. Before you start your business, you'll need to know the basics, though. Once you've started your business, it's not enough to wait for customers to come to you. You've got to get the word out so that people know your company. 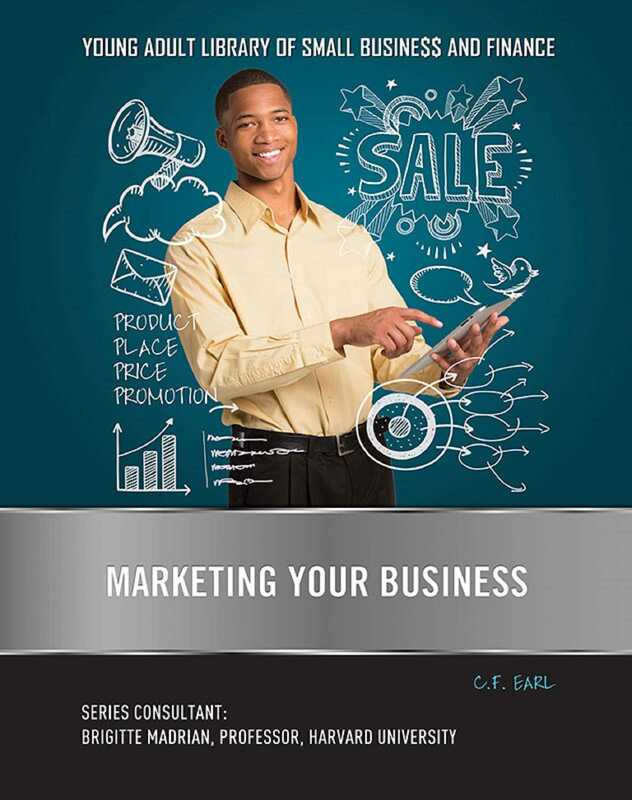 In Marketing Your Business, you'll learn the importance of marketing, and find out how your company can succeed with the right marketing.